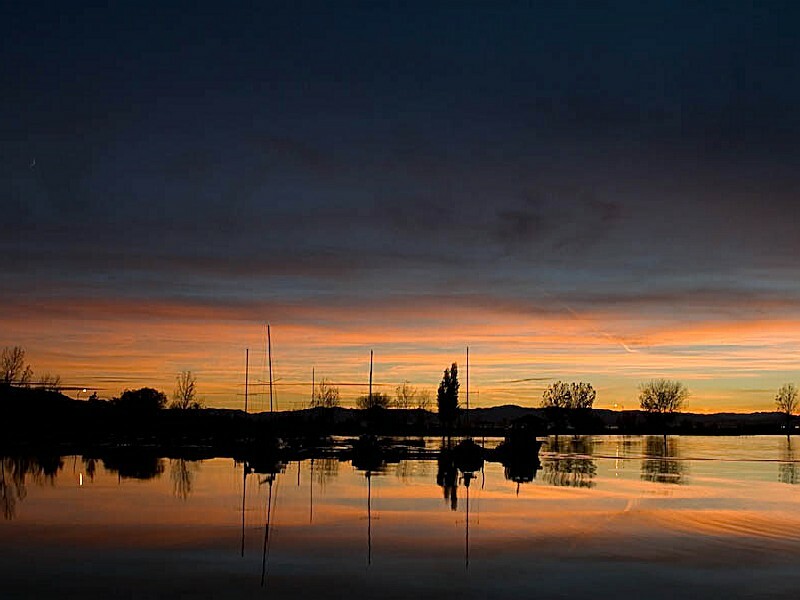 At Utah Lake you can fish year-round for channel catfish, walleye, white bass, black bass and several different species of panfish in Utah&apos;s largest fresh water lake. The state park provides major access to the 96,600-acre lake for power boating, sailing, canoeing or kayaking. 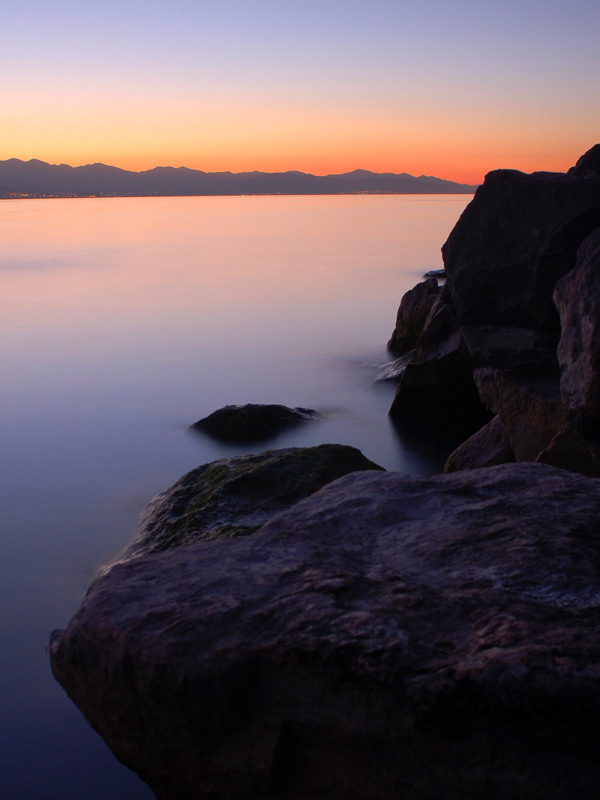 <P>Utah Lake State Park is five miles west of Provo just off Interstate 15. Facilities include four boat launching ramps, sheltered 30-acre marina, 78 seasonal/transient boat slips, modern rest rooms, showers, 71 campsites, a fishing area for the disabled, and sewage disposal and fish cleaning stations. Utah Lake is unique in that it is one of the largest freshwater lakes in the West and yet it lies in an arid area that receives only about 15 inches of rainfall a year. 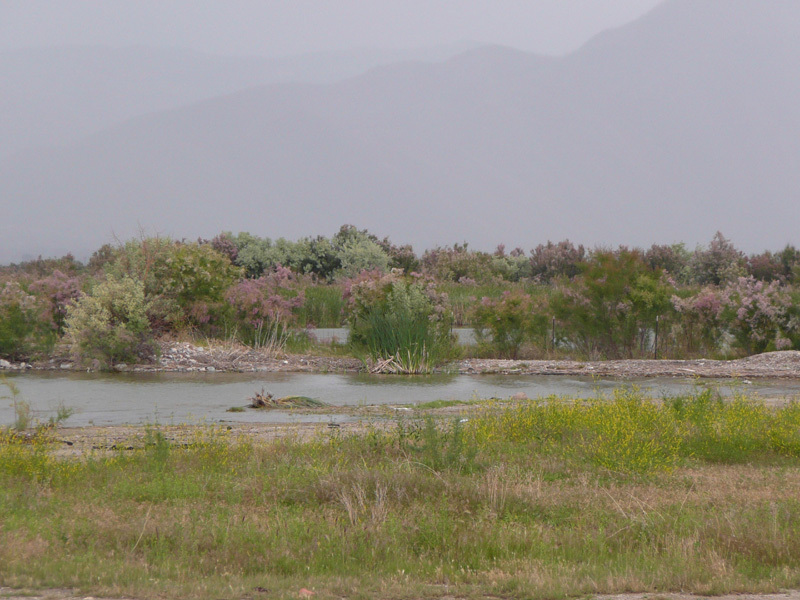 The mouth of the Provo River, where it empties into Utah Lake, was undoubtedly a very popular camping place for the early inhabitants of Utah Valley. In fall 1776, the Dominguez - Escalante party traversed Spanish Fork Canyon and on September 21, climbed a small hill near its mouth and looked down upon the large lake situated in a vast valley. One member of that party, Bernardo Y. Pacheco, reported to his king, ?This place is the most pleasant, beautiful and fertile in all New Spain.? From the time of Escalante?s exploration until the early part of the nineteenth century, no accurate records revealing further travel to Utah Lake are available. A thriving market for furs brought another breed of men into Utah Valley, the mountain men. Some who visited near the lake were Peter Skeen Ogden, Osborne Russell, Daniel T. Potts, Jim Bridger and Jedediah Strong Smith. Smith, who in a letter written in 1827, became one of the first men to mention Utah as the name of the lake. In 1844 and 1845, John C. Fremont visited the lake. Local leaders, especially boaters, had been interested in construction of a facility on the lake that would permit them to launch boats year round. In 1933, an application requesting the help of the Civilian Conservation Corps was made and a marina was completed within a few years. Upon completion, Provo City began constructing shoreline picnic and camp facilities. South on I-15 to Provo Center Street Exit. Go west on Center Street for three miles to the park entrance.